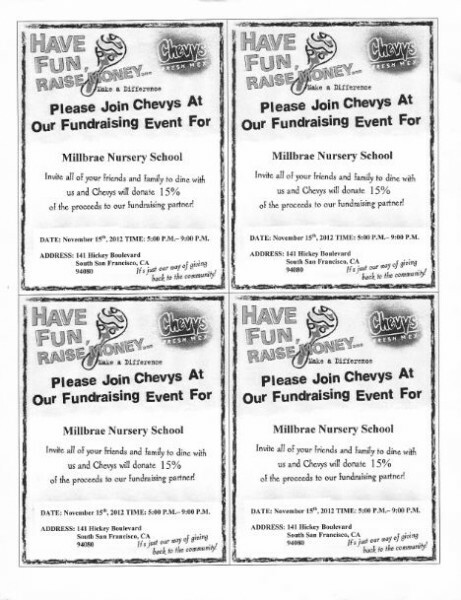 Yet another fun night on the cards – Invite friends & family to dine with us and Chevys will donate 15% of all proceeds to our school! With the additional enrichment programs that we included in our curriculum, the school needs your support now more than ever! Have Fun, Raise Money! Please note that the flyer must be presented to server for our school to get credit.